In the United States, Ford GT deliveries totaled 6 units in May 2018, an increase of about 20 percent compared to 5 units sold in May 2017. In the first five months of the year, GT sales increased about 367 percent to 56 units. 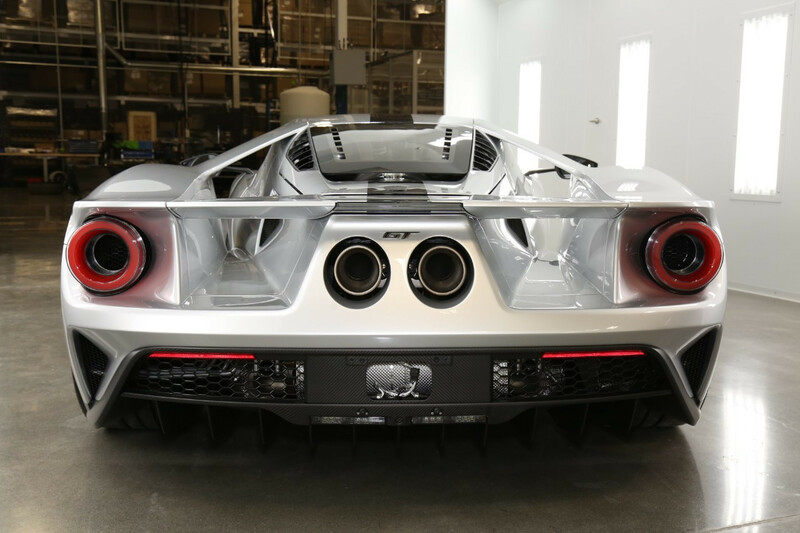 The 6 units of the Ford GT supercar delivered in May is a rather substantial decrease from the 10 units delivered in January and 15 units delivered in February and as well as in March. Though the GT is as an impressive vehicle to drive as it is to look at, we can’t help but wonder how big of a drain it is to FoMoCo’s balance sheet, and whether resources contributed to the GT program would have been better applied elsewhere, such as figuring out how to make Ford’s passenger car programs profitable, rather than canceling them outright.